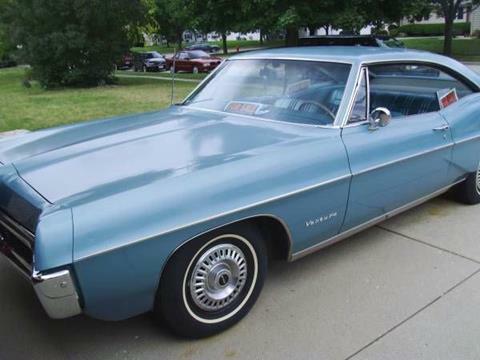 1967 Pontiac Ventura 2DR. HT. AT. PB. PS. with 400 cu. in. engine. A one owner car in excellent original condition (only 61,084 miles). Have all paper work, (ie, shop manual, 67 Dealer Brochure, owners manual).